We all know that stress can take a toll on our overall health. 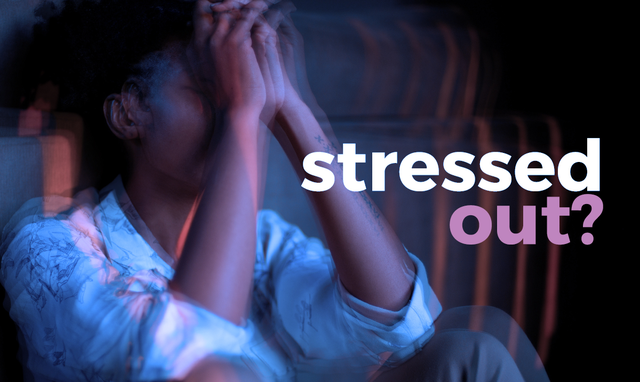 Chronically stressed people are more likely to develop anxiety disorders and sleeping disorders, as well as more serious health concerns such as heightened blood pressure, risk of stroke, heart attack and heart disease. But what impact does stress have on your teeth? When it comes to oral health, stress can manifest itself in a number of harmful ways, not the least of which is the grinding and gnashing of teeth. Also known as bruxism, teeth grinding is common among those who hold stress and tension in their jaws. A 2010 study by Head & Face Medicine found that sleep bruxism is common in people who experience daily strain and problems at work. That means that the pressure you feel at your desk to get things done, impress your boss, and move up in the company could be hurting your oral health overnight. It seems small in the short term, but grinding or clenching your teeth can lead to cracks and chips. In fact, many people don’t even realize that they are grinding at night until they break a tooth. In order to prevent having multiple dental procedures to reverse the effects of bruxism, try using a night guard, or talking to your dentist about how you can stop or minimize grinding and its negative effects on your teeth. Most importantly, find a method to reduce stress that works for you. Spending time with friends, yoga and meditation, or simply taking a few moments a day to breathe deeply and regroup can have innumerable positive effects on your overall health and well-being.